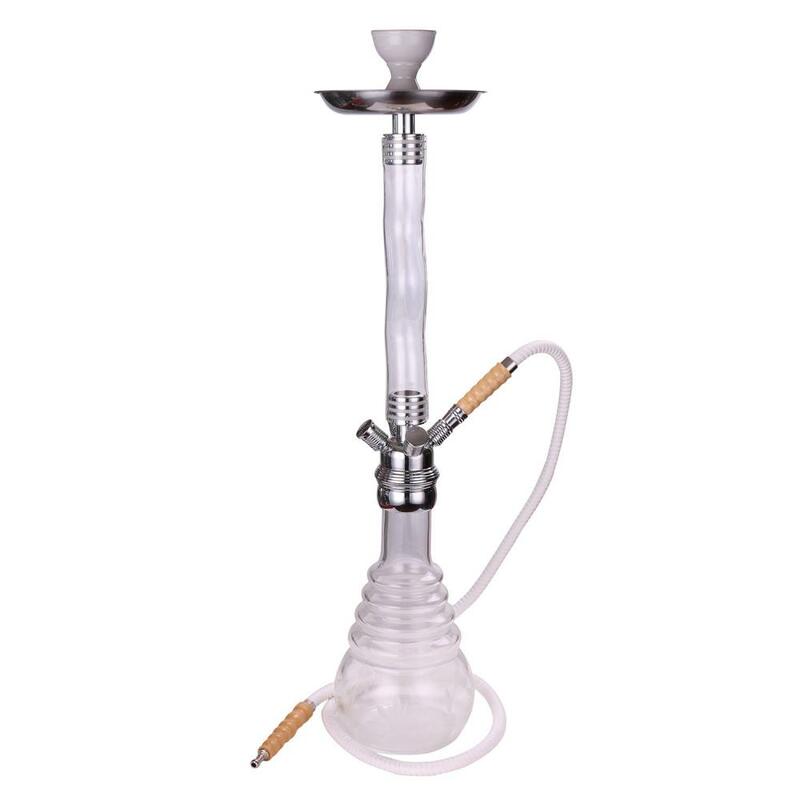 Curved Glass Stemmed Water Pipe comes from 6Shisha,where you can find numerous designer deluxe hookahs.Detachable glass stem makes your easy clean.We are specialized in developping stylish hookahs and accessories since 2004.We cherish every cooperate with all the customers over the world. Sample :Available,but we will charge you sample charge,which will be refunded once you place order to us. Thank you for your interest in our products. Please explore our website to learn in detail about us, we hope to win your further interest in doing business with us. We request, whether you decide to work with us or not, please provide us your valuable feedback which would serve as basis for continuous improvement of our products and services. Looking for ideal Glass Water Pipe Manufacturer & supplier ? We have a wide selection at great prices to help you get creative. All the Glass Shisha Pipe are quality guaranteed. We are China Origin Factory of Glass Shisha Hookah. If you have any question, please feel free to contact us.